← Can I explore your API in a browser address bar? Shame on me. 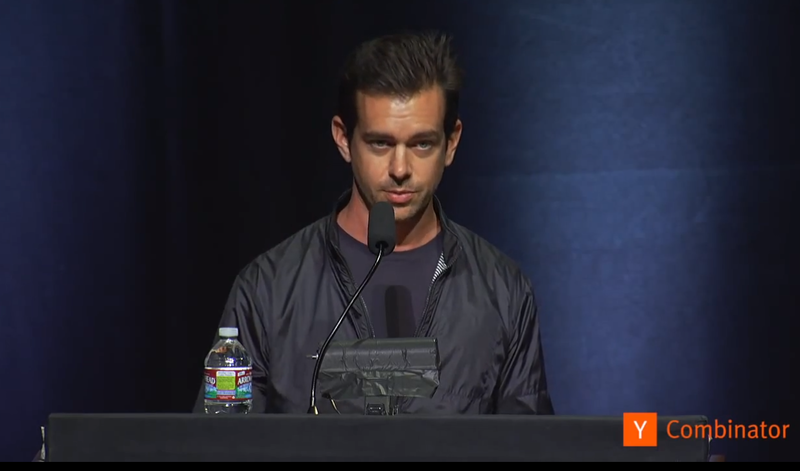 I haven’t watched Jack Dorsey present before (live or on video), and I had made certain assumptions about him because of his business success (co-founder of Twitter, founder and CEO of Square) and because he was (in)famous for working full-time at both of them for a bit. Well I was surprised and impressed by what he presented at Startup School 2013. The “be vulnerable” really stuck out for me. It’s a necessary piece for having real relationships outside of work, and for having high-trust relationships within work. A quick story: In the past I really struggled with what to do about a particular member on my team who wasn’t excelling the way he could, and the issue boiled down to his need to maintain emotional barriers between himself and others. My coaching advice was centered around encouraging him to allow himself to be a little more vulnerable. It felt odd at the time to be talking about vulnerability, but now that I have a little more experience I really think that this barrier would impact his career, and that this was sound advice. So I’m glad to see an extremely accomplished CEO sharing something as touch-feely as the importance of being vulnerable to an audience of aspiring entrepreneurs. And the rest of the items on the lists are great too.